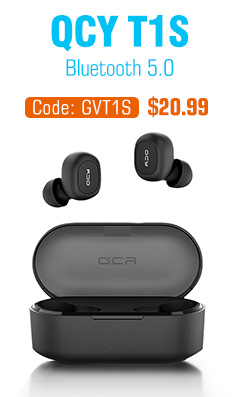 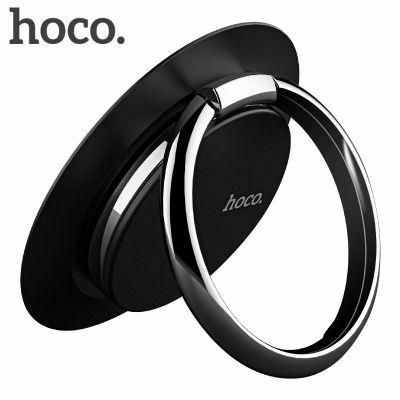 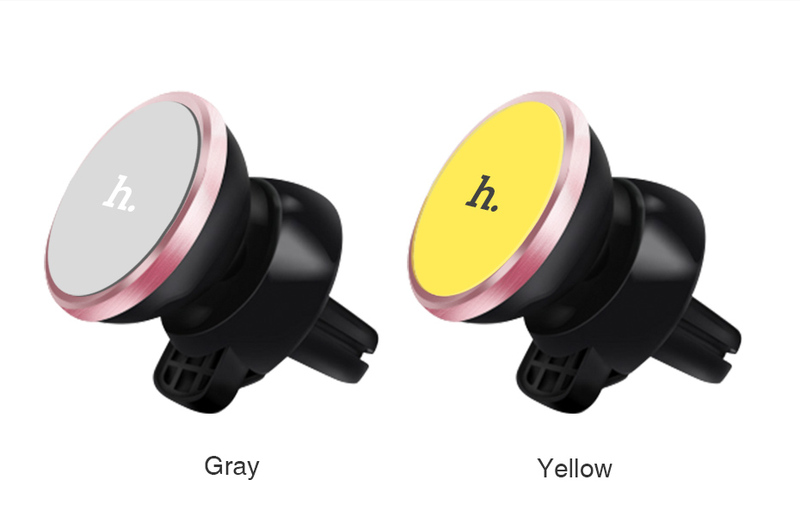 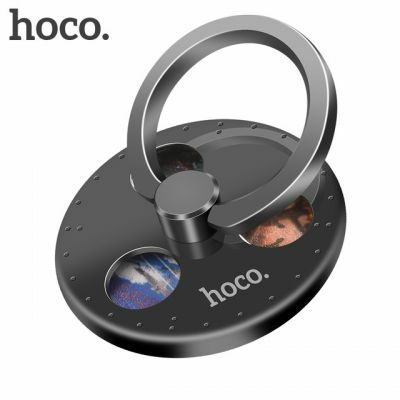 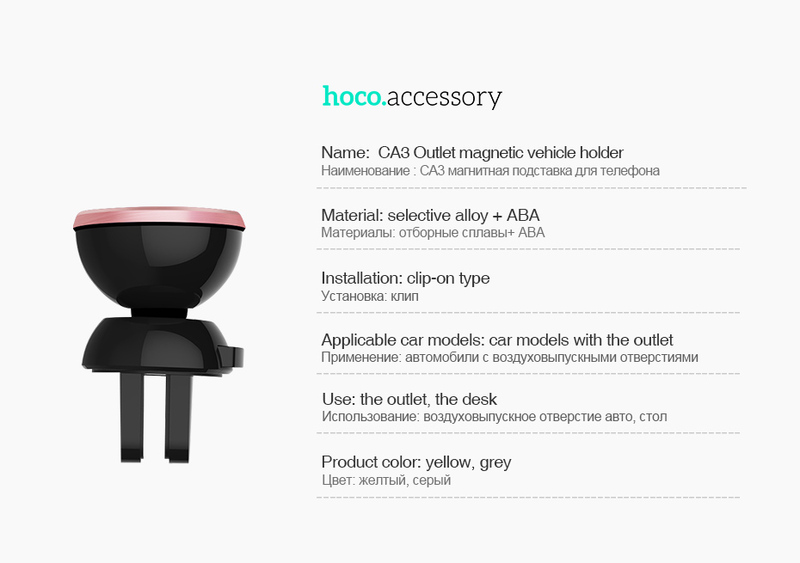 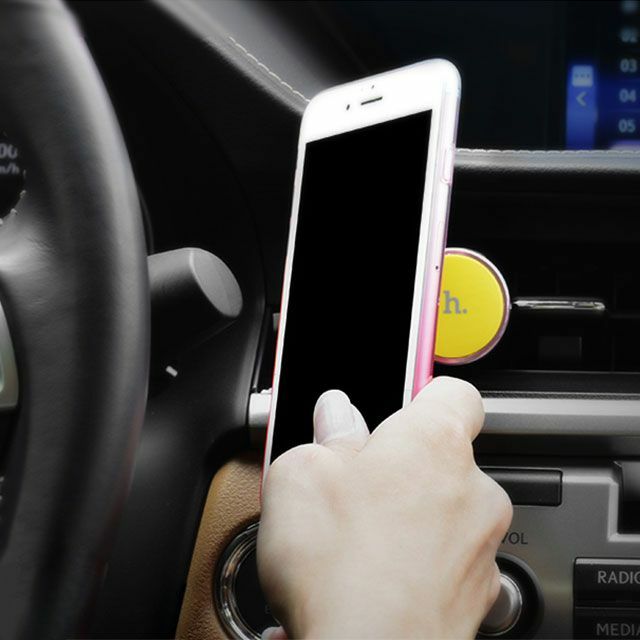 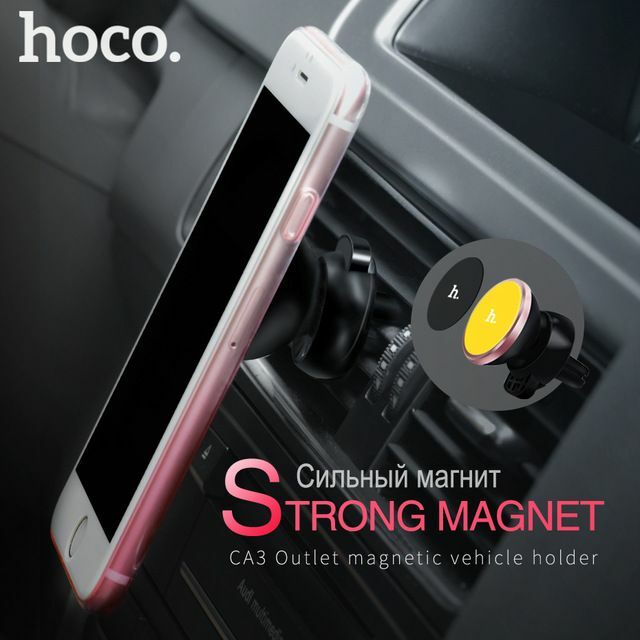 HOCO CA3 Air Outlet Magnetic Car Phone Holder is your perfect companion for driving trip. 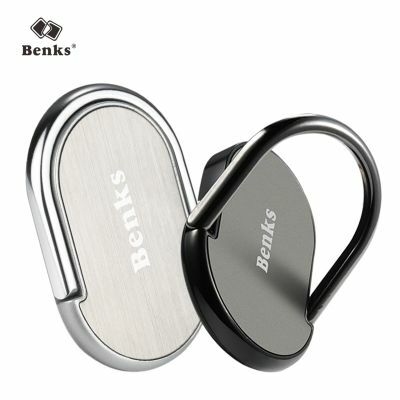 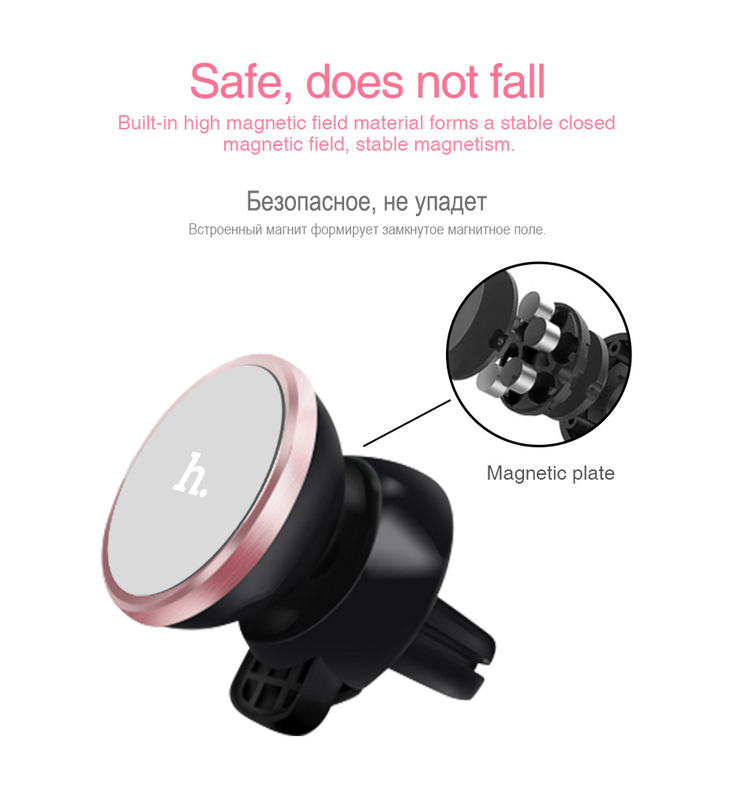 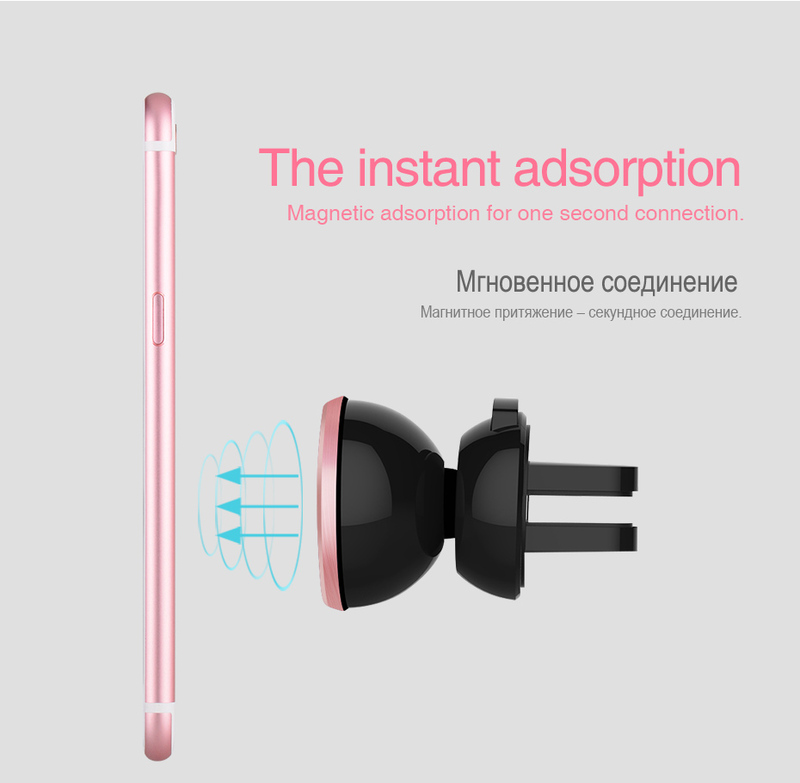 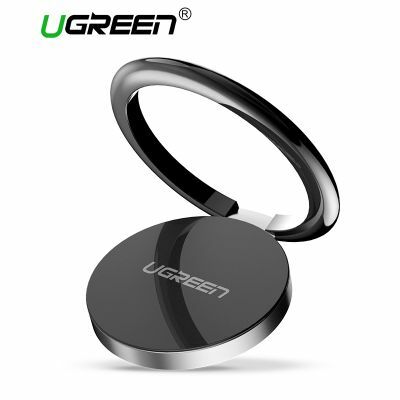 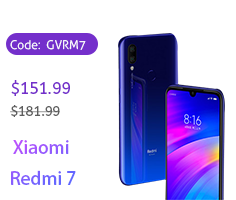 It holds your smartphone stably and safely by strong magnet, and can be firmly fixed to car air vent for convenient viewing. 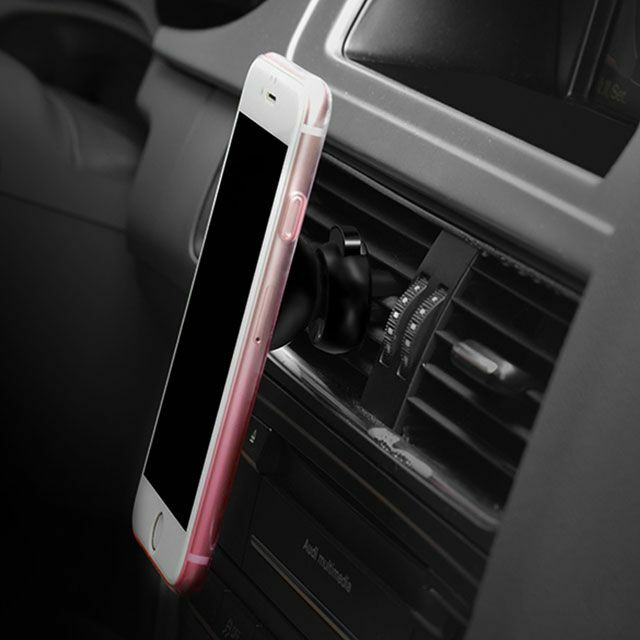 The cradle-less design allows you to completely view your device without any distracting arms and holders. 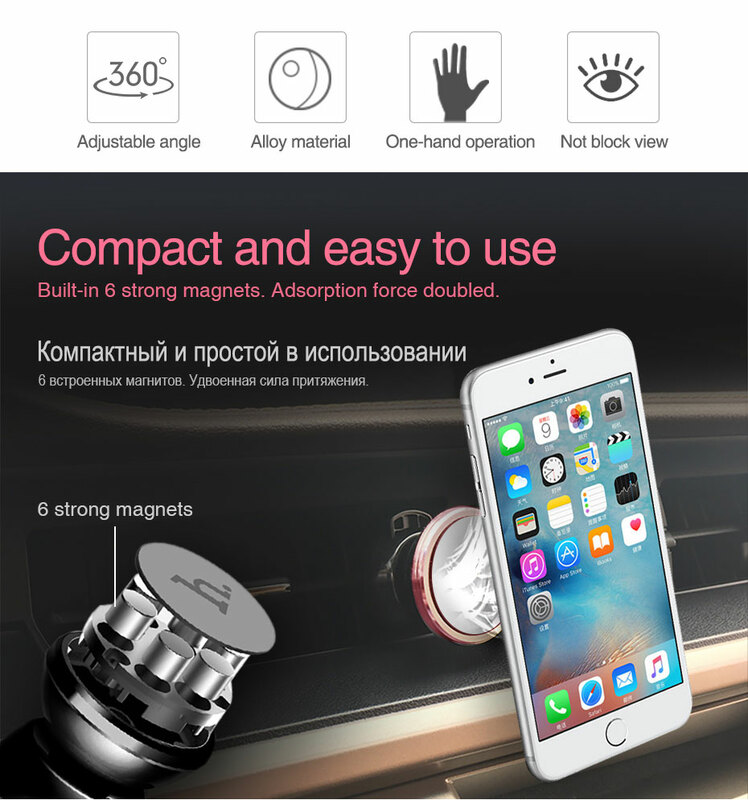 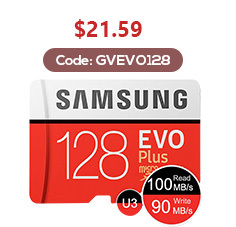 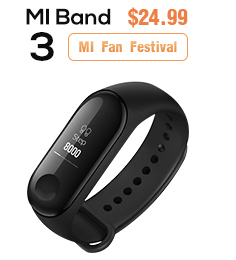 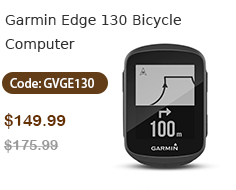 Wide compatibility makes it universally suitable for most of smartphones on the market. 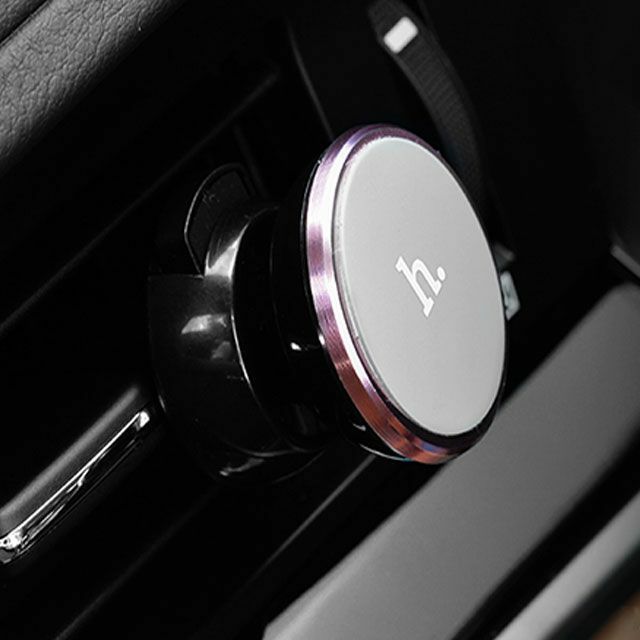 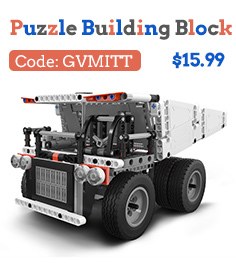 1.Small and compact, perfect use for your driving trip. 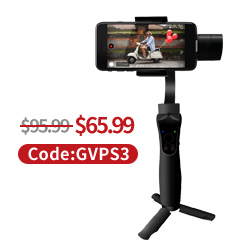 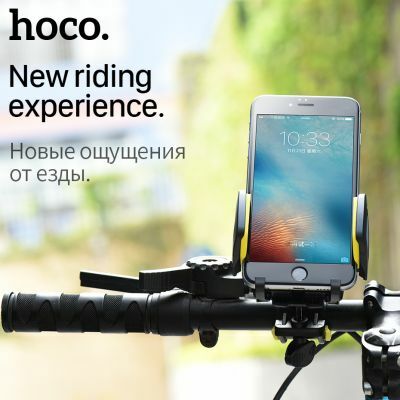 2.Universal mounting solution, suit for most of smartphones on the market. 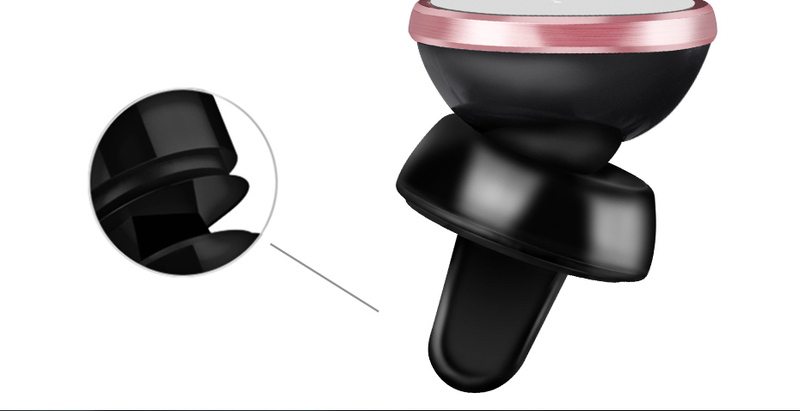 3.Cradle-less design, completely view your device without any distracting arms and holders. 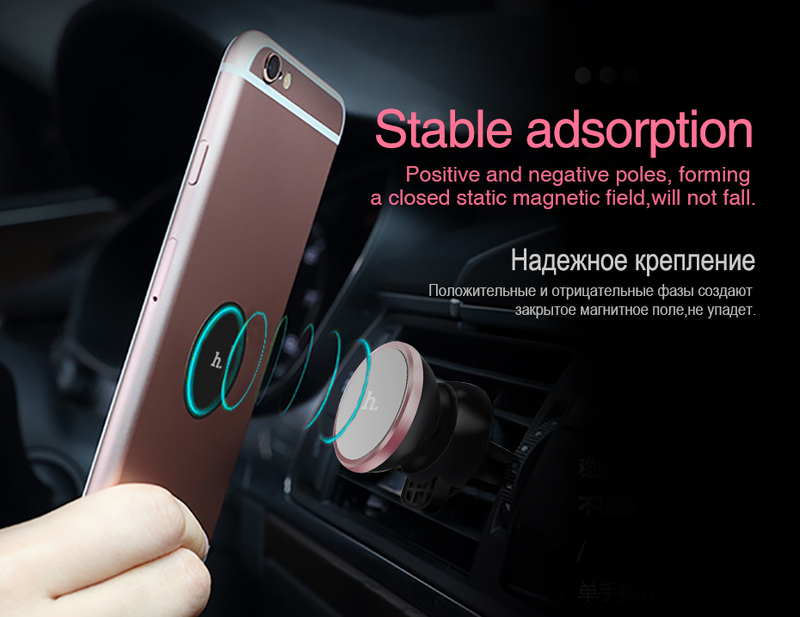 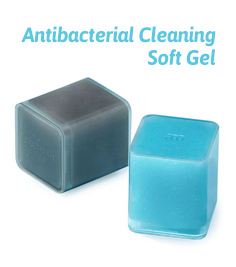 4.Strong magnet provides powerful grip. 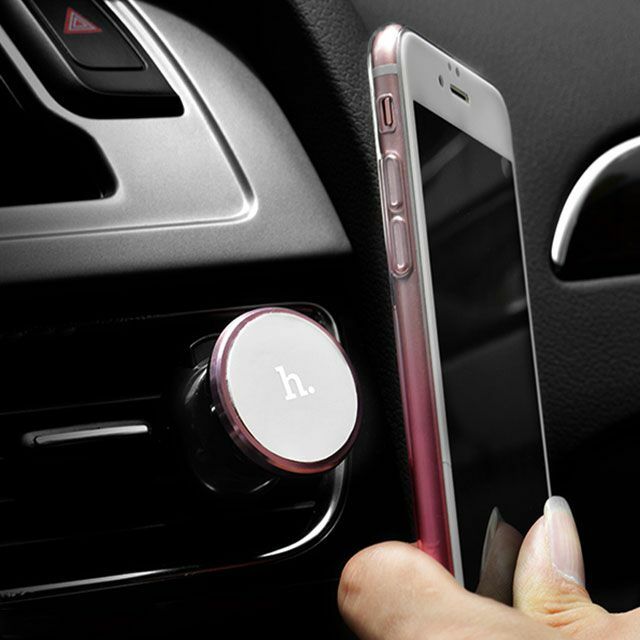 5.Can be firmly fixed to car air outlet for convenient viewing. 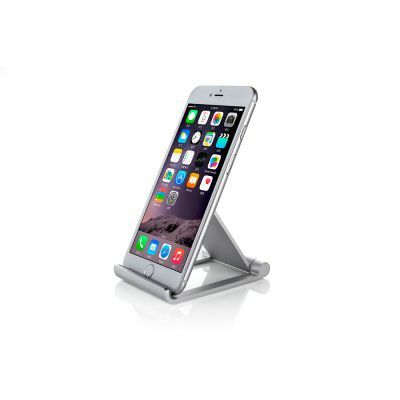 6.Use the metal plates provided to attach to the back of your phone or case for secure mount. 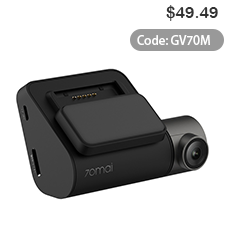 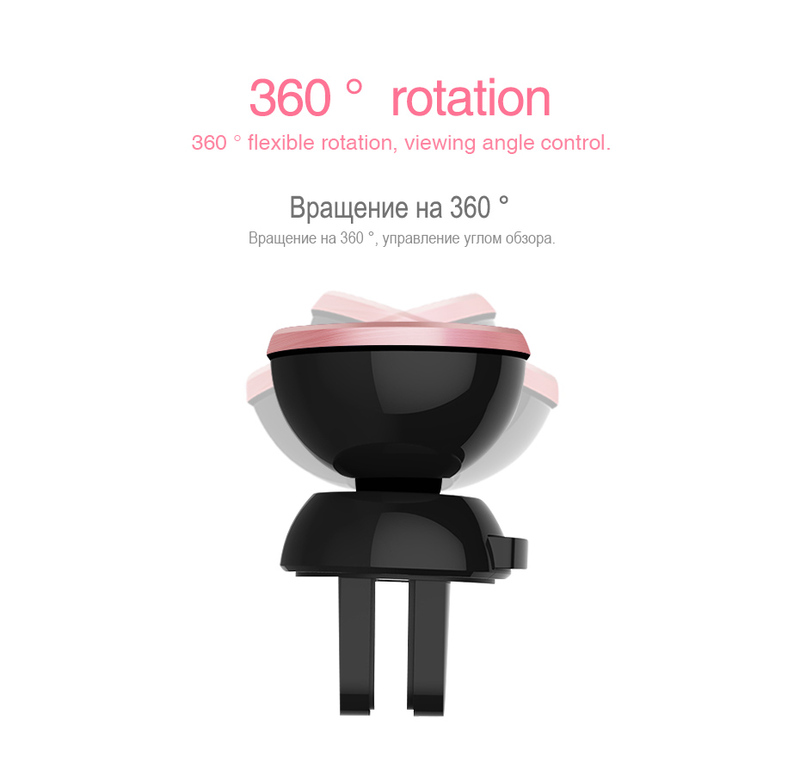 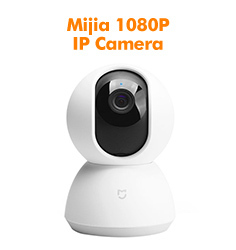 7.360-Degree full rotation, adjust to any viewing angle you want.